Over 500,000 U.S. troops deployed to Afghanistan and Iraq since 2001 suffer from PTSD. Among women Veterans of those conflicts almost 20% have been diagnosed with PTSD, and 27% of women Vietnam Veterans suffered from PTSD sometime during their postwar lives. 40% of all homeless people are veterans and 8% of these are women veterans. Health care costs for all veterans with PTS are an estimated $12.4 billion annually. 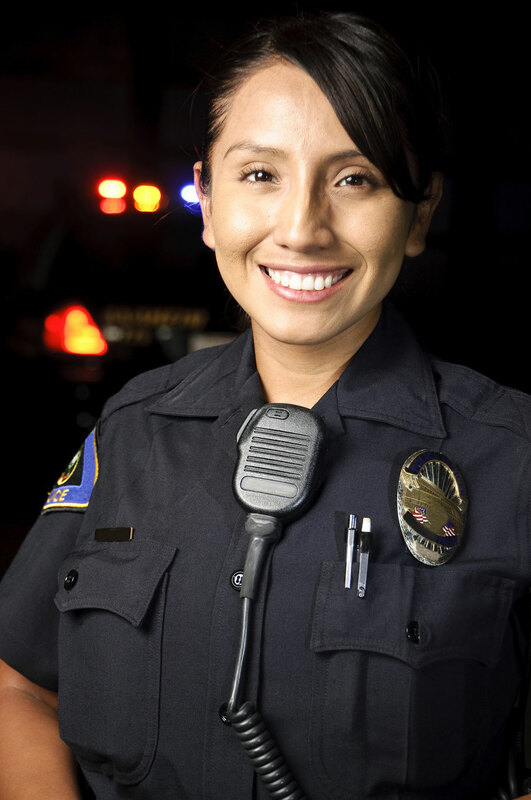 As many as 18 percent of police are suffering from PTSD according to nationwide estimations, with police women showing higher rates. Up to 37% of firefighters meet criteria for a current diagnosis of PTSD. 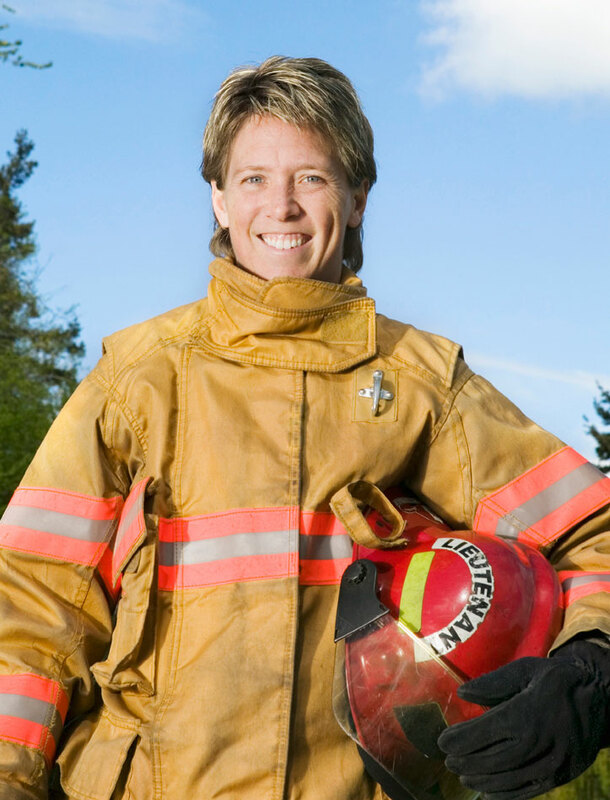 .2% of all firefighters are female. Healing post traumatic stress requires an approach that directly impacts the physiology and neurophysiology. Thankfully, there is a solution. Over 600 research studies document benefits from the TM practice in all fields of life. 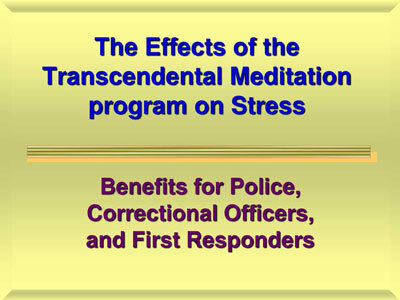 Practicing the Transcendental Meditation technique for twenty minutes twice daily provides deep healing rest which decreases: stress, fatigue, anxiety, depression, insomnia, relationship problems, and addiction. The TM program is by far the most extensively researched program for self development. Scientists at over 250 independent research institutions including Harvard, Yale, and UCLA Medical School have conducted research on the TM program, finding practical benefits that are significant to all fields of life: improved mental capacity, health, career success, relationships, and inner peace. More importantly, 364 of these studies have been published in leading peer-reviewed scientific journals. More information. Stress dramatically interferes with the ability to maintain attention and focus. The part of the brain responsible for both developing coping strategies and handling stress is compromised. Chronic stress damages the brain and creates fatigue. Reduction of stress results in improved brain function—increasing focus and attention, memory, ability to plan, and successful relationships. Research shows that the TM practice uniquely enlivens the function of the prefrontal cortex, often called the “CEO” of the brain, allowing for more organized thought and better decision-making. The brain functions with greater coherence—associated with more integrated and effective thinking and behavior. Other benefits include improvements in analytical thinking, creativity, learning ability, I.Q., and memory. Stress also, as we all know slows reaction time, reduces mind-body coordination and creates illness and can lead to unhealthy life choices such as the use of drugs and alcohol. The deep rest gained during the TM practice restores balance in the physiology, reducing high blood pressure, improving sleep and increasing mind-body coordination. Transcendental Meditation technique reduces stress and stress-related disorders, including hypertension, atherosclerosis, and metabolic syndrome. TM also improves health overall including increased stamina, energy, flexibility, immunity and quality of life.